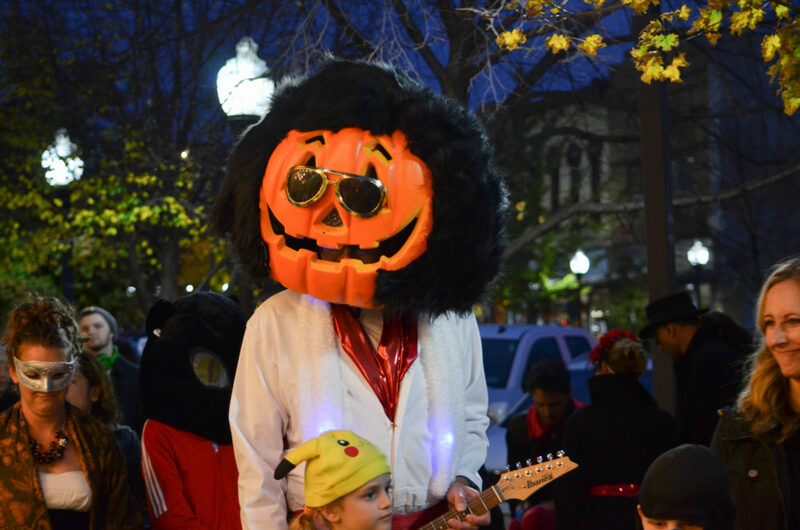 An Elvis-inspired outfit was one of many festive costumes at the downtown Lawrence trick-or-treating event on Wednesday, Oct. 31, 2018. 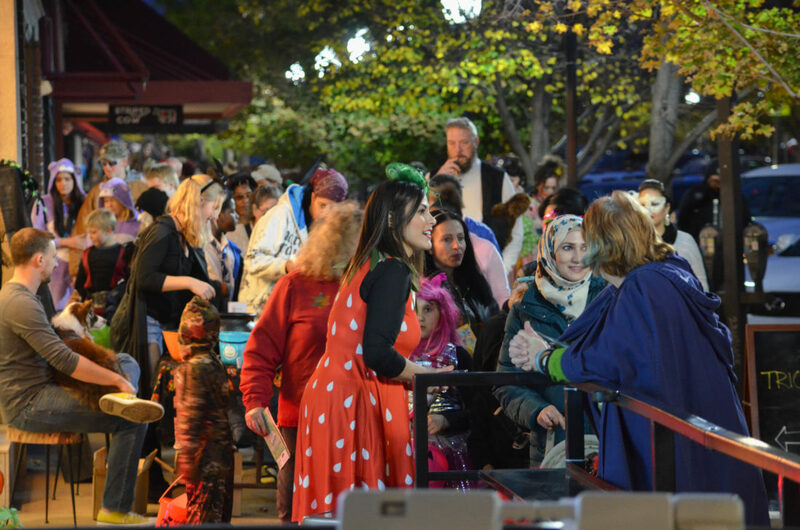 Silly, scary and festive costumes filled Massachusetts Street on Wednesday for the annual downtown trick-or-treating event. 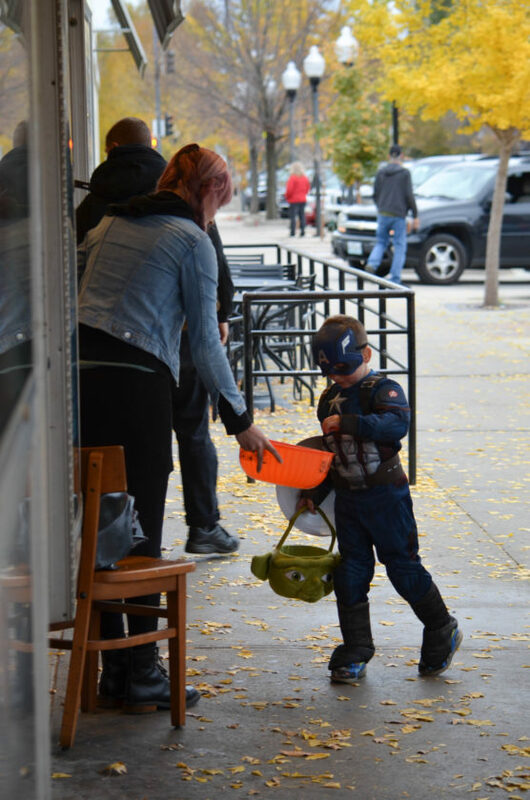 Trick-or-treaters collect candy in downtown Lawrence on Wednesday, October 31, 2018. 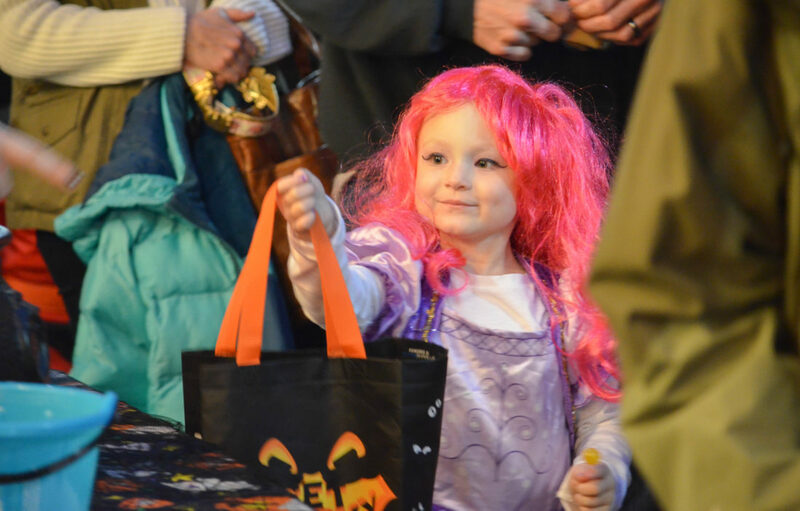 Katelynn Groat goes trick-or-treating in downtown Lawrence on Wednesday, Oct. 31, 2018. 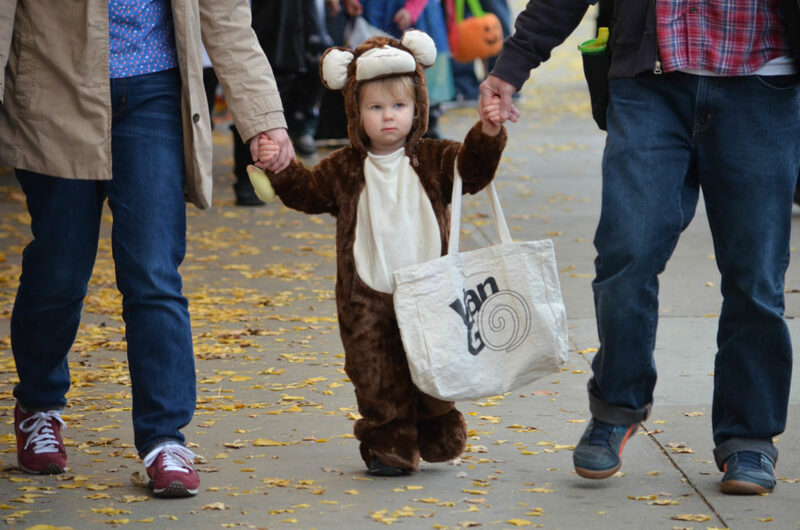 Rowan Larson, age 1 1/2, goes trick-or-treating in downtown Lawrence on Wednesday, Oct. 31, 2018. 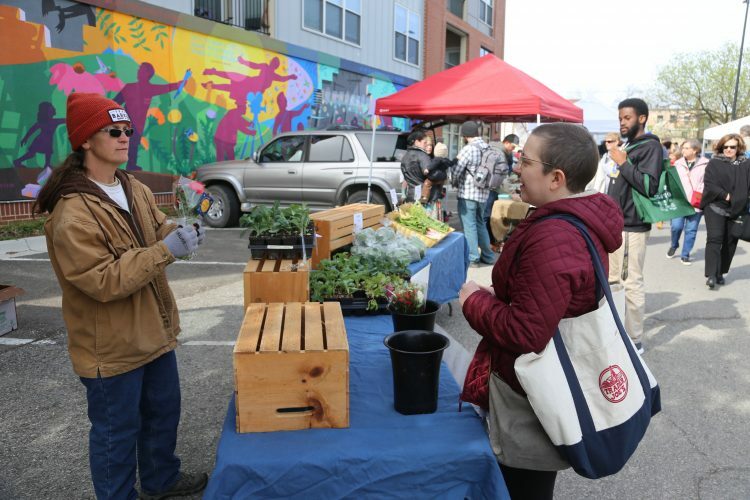 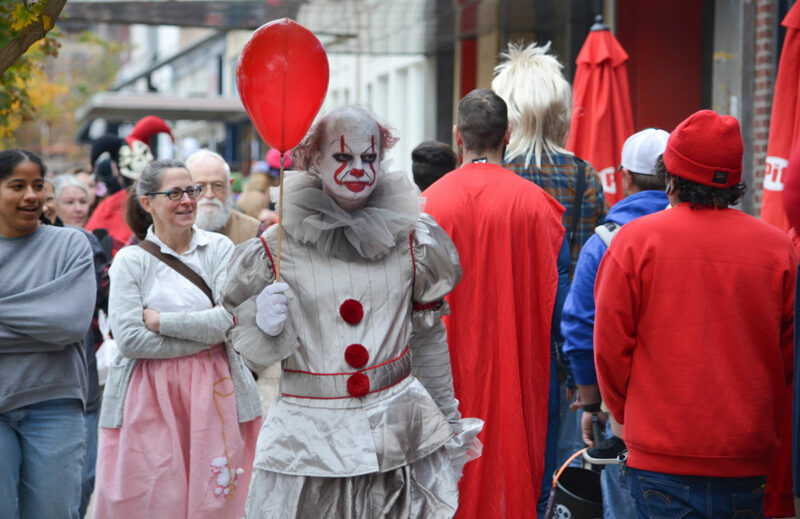 Milton Hill celebrates Halloween with a clown costume on Wednesday, Oct. 31, 2018, in downtown Lawrence. 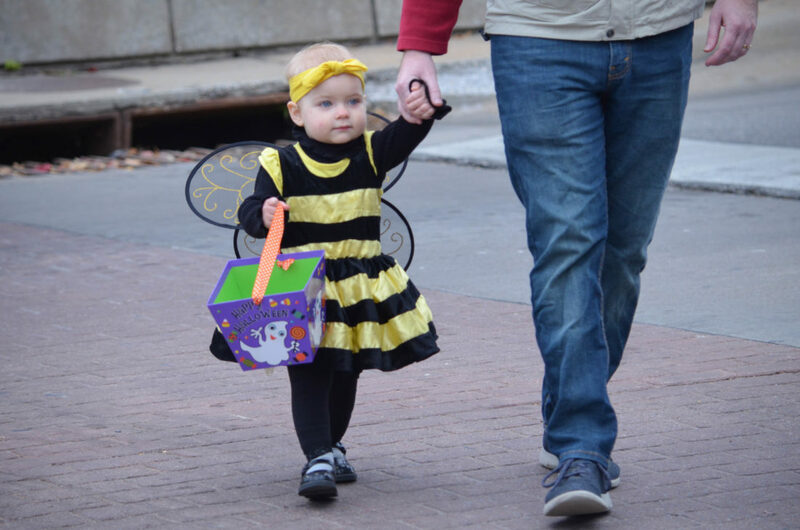 Maeve Glenn goes trick-or-treating in downtown Lawrence on Wednesday, Oct. 31, 2018. 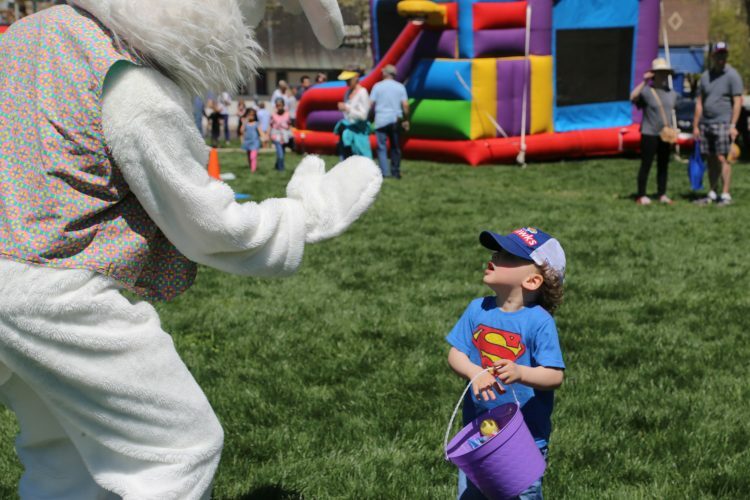 Pierce Yocum, 5, goes trick-or-treating in downtown Lawrence on Wednesday, Oct. 31, 2018. 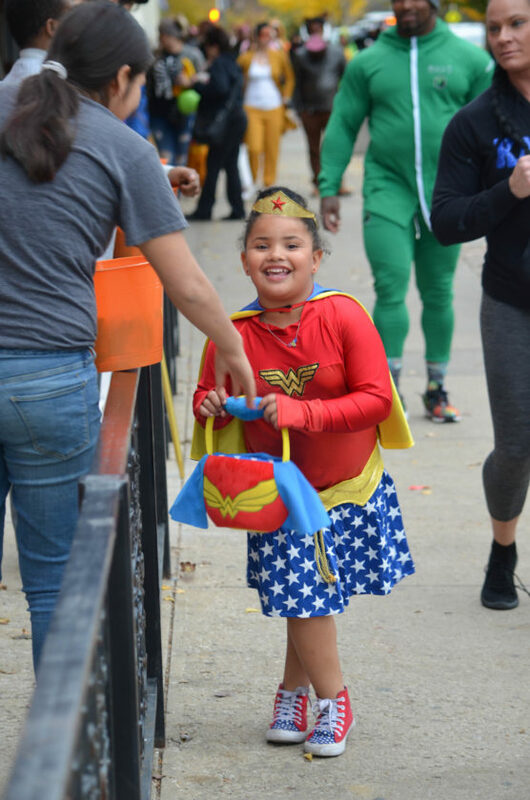 Kansas Williams, 4, goes trick-or-treating in downtown Lawrence on Wednesday, Oct. 31, 2018. 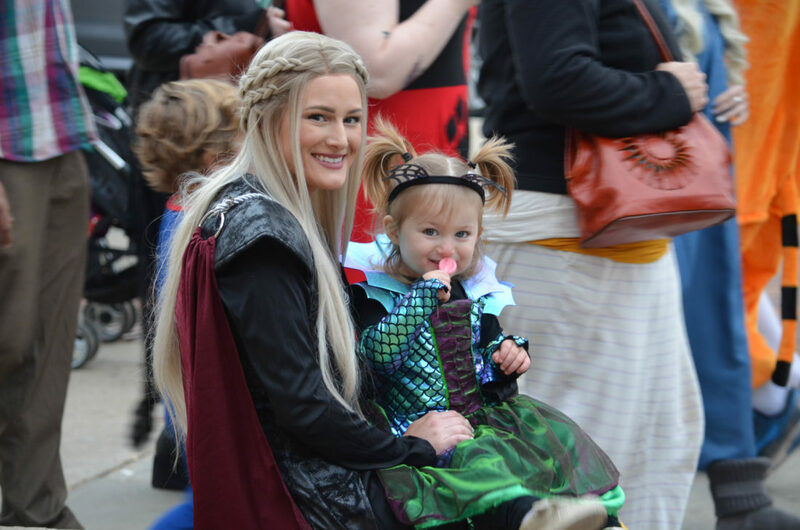 Brittany Cook and her daughter Skylar celebrate Halloween in costume on Wednesday, Oct. 31, 2018, in downtown Lawrence. 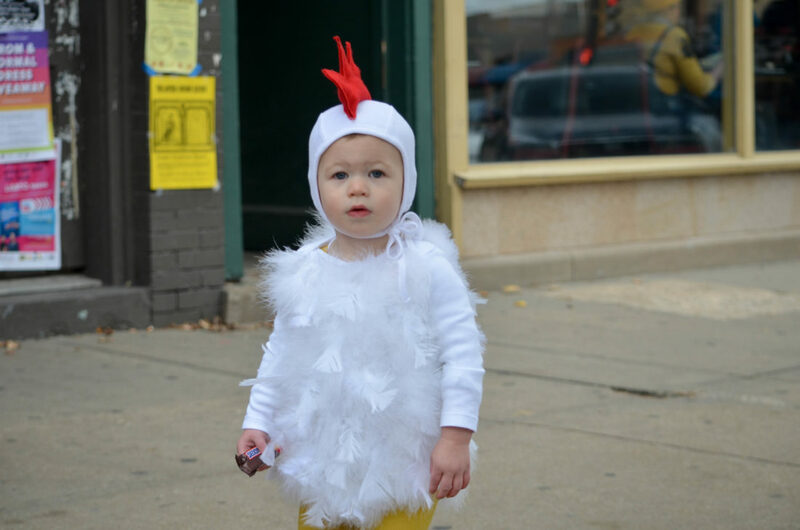 Ida Kaobbe, 2, goes trick-or-treating in downtown Lawrence on Wednesday, Oct. 31, 2018. 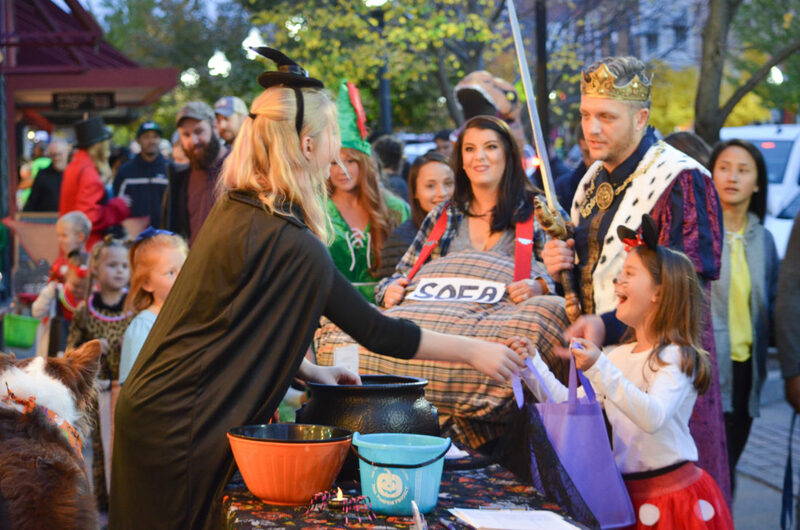 Kalah Olson passes out candy to trick-or-treaters in downtown Lawrence on Wednesday, Oct. 31, 2018. 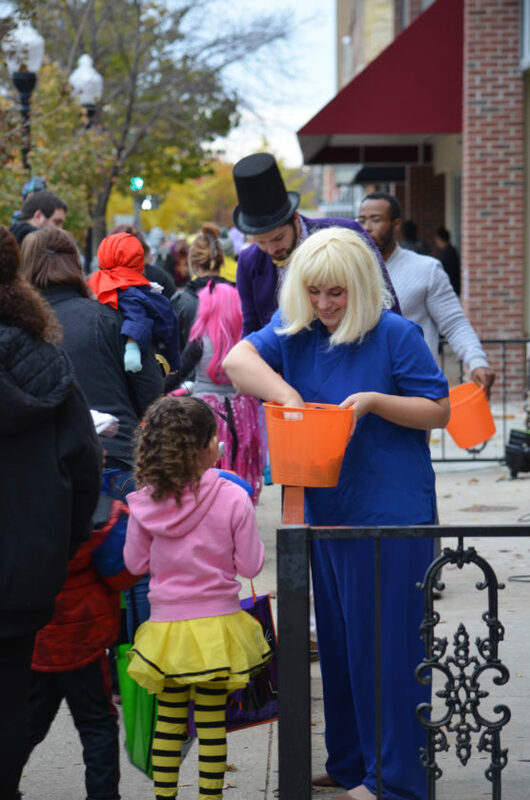 Chloe Burns passes out candy to trick-or-treaters in downtown Lawrence on Wednesday, Oct. 31, 2018. 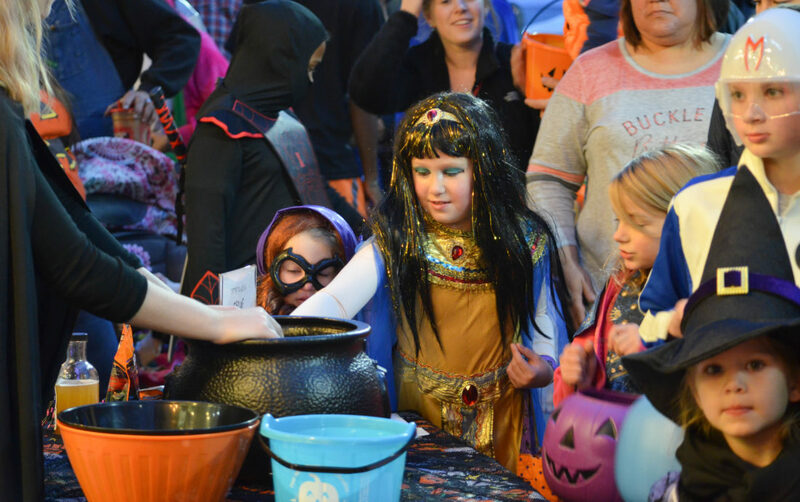 Elise Evers, center, goes trick-or-treating in downtown Lawrence on Wednesday, Oct. 31, 2018.